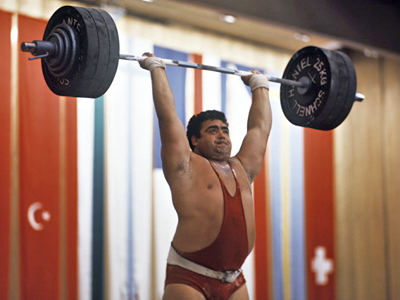 Legendary super heavyweight lifter Vasily Alekseyev, who dominated the sport in the 1970s and set 80 world records for the Soviet Union, has passed away at the age of 69. Russian news agencies cited officials from the southern Rostov region, where Alekseyev lived and worked, as saying he died in a clinic in the German city of Munich where he was being treated for heart problems. 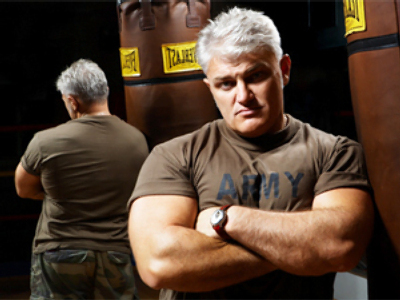 Alekseyev was unbeaten from 1970 to 1978, winning two Olympic gold medals and eight world titles. He was the first man on Earth to raise the world record for three lifts up to 600 kilograms, which he later improved by 645 kg. The record will stand forever because the triple competition is no longer held.